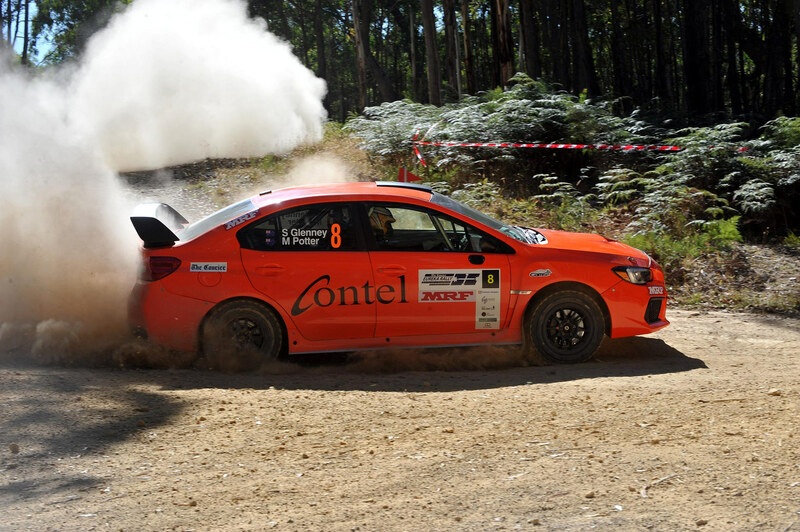 Targa Tasmania & Rally Australia Coffs Harbour – big stages with big challenges. Nambucca, Rally Aust – High quality road surface, very long at 50km, linking corners thru beautiful country side. I haven’t raced on the stage yet, but hoping to one day. Duttons Grand Prix Rally 2001, my very first event, I was driving an identical car to Peter Brock (VX Holden Commodore V8) and equalled his lap time at Winton Raceway. See above – being on the pace with Brocky. Driving for Team Orange in this year’s Australia Rally Championship. Sebastian Loeb, Roger Federer, Steve Waugh. Patience, and how to use the brake pedal. Flavio Briatore, Kimi Raikkonen and Ricky Gervais. I have a recurring dream that my year 12 exams are coming up and I haven’t done any study. First pacenoted rally – Rally Tasmania 2002 (tarmac). Rally Canberra 2004, Subaru RS Challenge. 2016: Rallycross Tauranga NZ (rallycross).